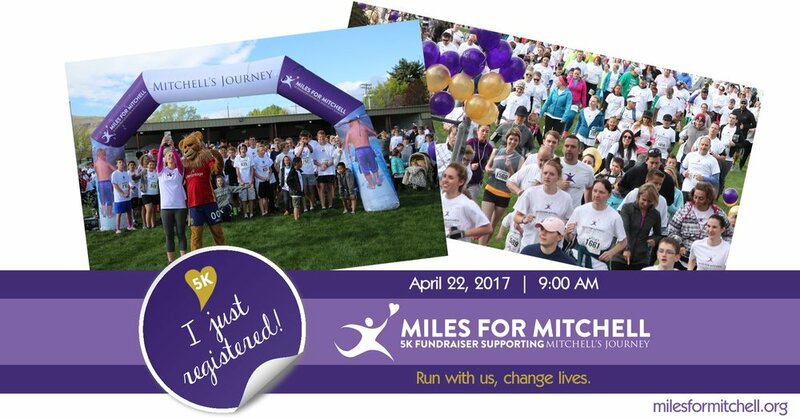 Here are some social media images you can post to share news of the run! Share one of these images on your Instagram feed and invite others to join us! We had a great meeting tonight. We are way ahead of schedule so this year we will focus on getting more people to register for the run locally and virtually. After each committee meeting, our team tends to linger and talk. It is great to work with people that enjoy working together. A thick blanket of fog covered the valley. Each year, we begin our planning during the colderst part of winter. By the time of the run, spring is springing.